Cypress Head is one of the best golf communities Port Orange has to offer to families or retirees! 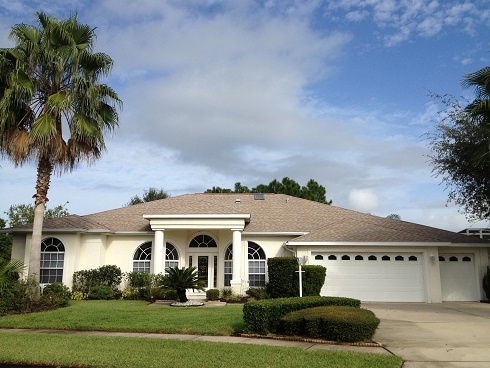 Most homes in Cypress Head are Paytas built and are nestled on large lots with tropical landscaping. Lush greenbelts surround contemporary lakefront homes that are situated on large cul-de-sac lots. Cypress Head Golf and Country club, voted the Best Golf Course in Volusia County, is an 18 hole regulation length with undulating greens. The condition of the course is excellent and pros offer group and private lessons. Homes are zoned for top rated Port Orange schools and just minutes from the beach! "The Keys" is a gated section within this large community and offers impressive estate homes on large estate lots. Enjoy Florida lifestyle living in Cypress Head with wonderful amenities such as a clubhouse with pool, tennis courts and the Cypress Head Golf and Country Club. Interior home features include elegant formal living, formal dining rooms, gourmet kitchens with granite counter tops, tiled foyer entrances with transom windows and double doors.